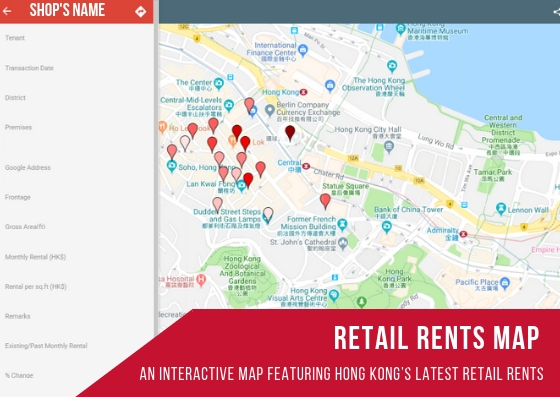 Headquartered in Hong Kong and with offices in the whole region, RetailinAsia.com was founded in 2010 to be Asia’s pioneer free news website dedicated to the Asian retail industry. 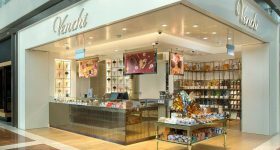 Retail in Asia keeps its readers updated with the latest news, trends, reports, events and openings happening across the Asian retail landscape. 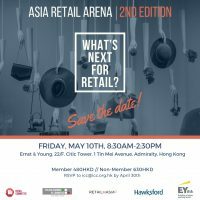 Topics include: brand activations, digital innovations, channels, people, store openings, and more, making Retail in Asia an invaluable source of information for anyone working in or around the retail sector. 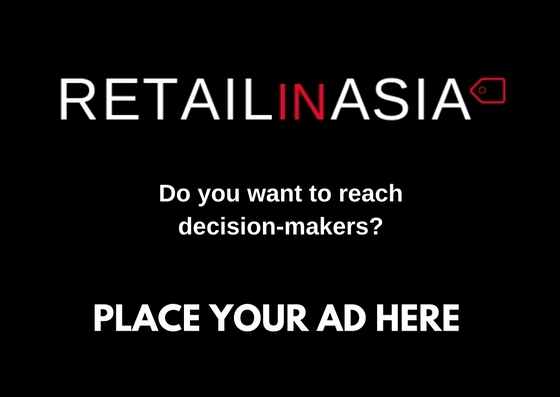 With over 100,000 monthly page views, 60% of our readers being retailers, and 82% C-levels executives from key players within the industry such as JD.com, Alibaba, Tencent, LVMH, Apple or L’Oreal, Retail in Asia is the ideal platform for you to feature your products and services within the APAC region. 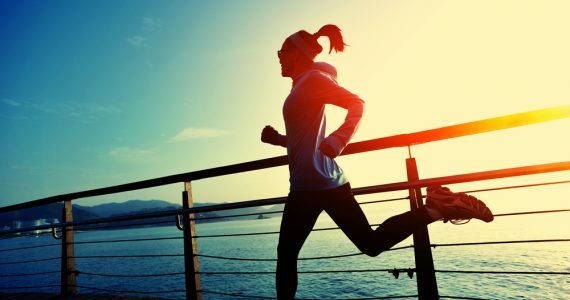 From sponsored articles to targeted EDMs and promotional banners, we offer a wide range of services thought to support our readers in running their businesses. Advertising with us provides you with a team of experts able to package your storytelling within a long term media plan and guarantee a strong engagement given by our well-built relationship with our followers. 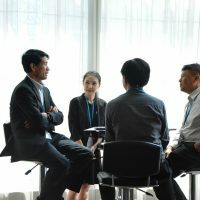 Acquired by Bluebell in 2015, Retail in Asia has a unique position in the market. 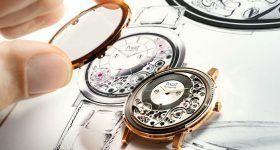 Always one step ahead of the industry and backed with experts with over 60 years of combined experience, we pride ourselves of an unparalleled value proposition which guarantees our clients readily applicable solutions to the market. Positioned at the heart of the retail industry, we benefit from exclusive access to key players in the sector. Over the years, we have developed extensive relationships with them and built a vast and valuable network. Our events are designed to bring together the major players and disruptors in the retail industry to shed light on the changes and transformation that have been forging the contemporary retail landscape. Retail Mixer, monthly networking cocktail to gather our loyal followers to boost collaboration across sectors. 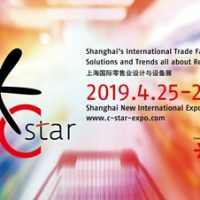 Asian Retail Arena, half-day conference to engage the retail community and provide it with the latest trends in order to understand the future of retail. Best Retail Experience Award, initiative aimed to reward the best store experience within the luxury and lifestyle sectors across the region. We also organize tailor-made events upon request. Feel free to contact us for any enquiries or additional information. Sign up for our tri-weekly newsletter to get our latest news and reports delivered to your inbox every Monday, Wednesday and Friday, to kick-off the week on the right foot and join over 18,000 industry professionals who rely on us to stay informed. Our editorial team of journalists curates and creates daily news and features for our growing audience of industry professionals, resulting in quality traffic that offers prime advertising reach (learn more). 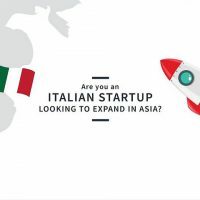 If you have any news, feature ideas, press releases or contributions for Retail in Asia, please send an email to our Chief Editor, Esterina Nervino. 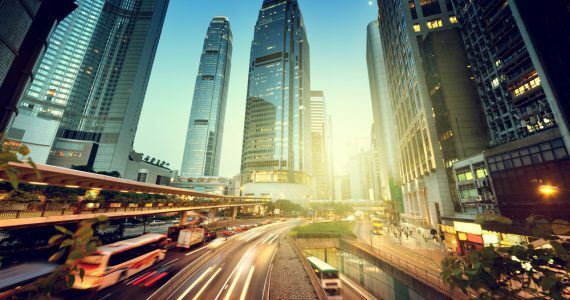 EXCLUSIVE INTERVIEW with InvestHK : Why Hong Kong is your business destination?